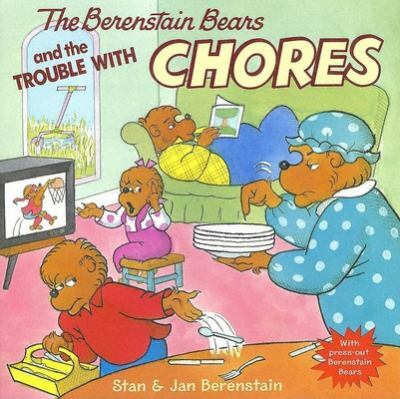 Papa Bear and the cubs decide to take a break from cleaning. Mama plays along, but what will happen when the mess builds up and up? Includes press-out Berenstain Bear pieces and an activity page on the back cover. Full color. Consumable.